Whether or not we choose to admit it, every single one of us has put up a metaphorical wall at one point or another. When we separate ourselves from difficult situations and keep others at arm’s length, we use these “walls” to protect ourselves from the world around us. 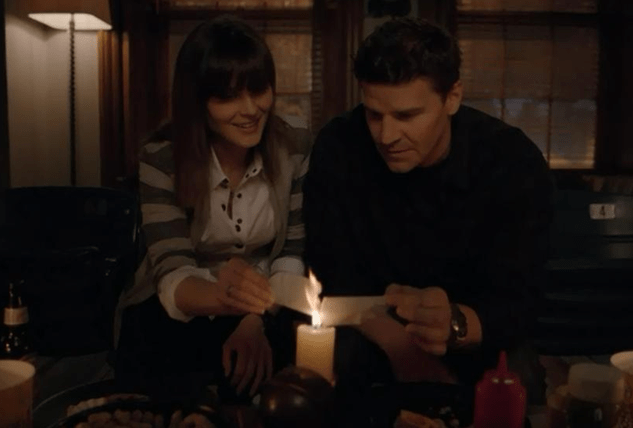 By not allowing anything to hurt us, we are (as Dr. Brennan of Bones might suggest) impervious to damage. With the threat of possible failure in mind, a lot of people choose to never step out of their comfort zones or try new things. After all, why would anyone logically want to enter a relationship if they were aware of the risk of heartbreak that comes with it? Likewise, why apply for the job you want without a 100 percent guarantee that you will get it? Our strength lies in the unexpected disappointments, the harsh rejections, the complicated and messy breakups, and the way we handle them all. We become strong when we cope with the challenges that life presents us, usually when we open ourselves up and accept that we cannot control the outcome of every situation. As Ray Lamontagne sings in his song Be Here Now, “Don’t put your trust in walls ’cause walls will only crush you when they fall.” To me, this means that the walls you put up now will not protect you forever. Eventually, we will all struggle with something, but if we have never truly opened ourselves up to failure before, we haven’t already built up that strength that allows us to overcome our circumstances. In this case, without our impervious shells, we are unable to fend for ourselves. It is easy for us to put our trust in walls and distance ourselves from the world. However, my dear readers, this week I would like to challenge you to take a small leap of faith in just one area of your life. Feel free to share your thoughts and experiences in the comments section below! I am so happy to hear that! 🙂 Thank you for your kind words. As a huge perfectionist, I completely understand what you mean– it’s hard to risk failure!